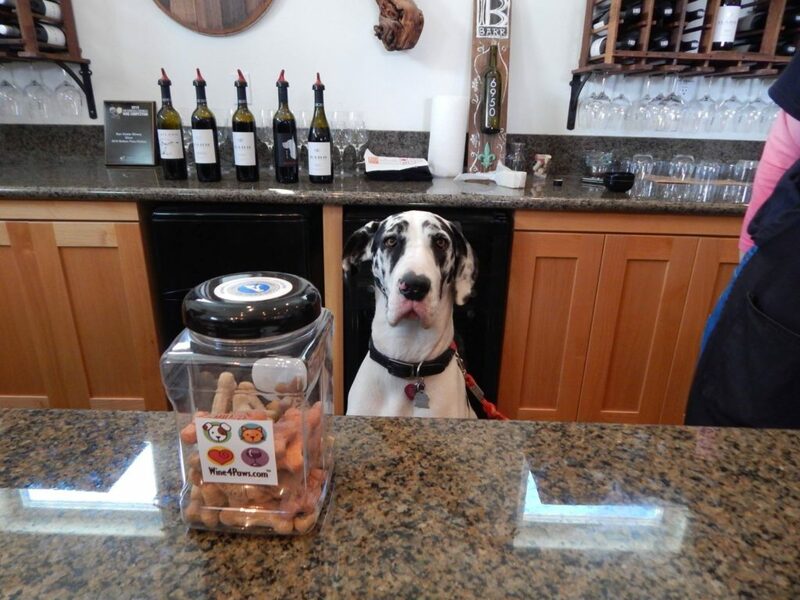 Great photos of Riley manning the wine tasting bar and using dad Greg as a pillow. Thanks to Tealy for keeping us updated on Riley. Remember, Barr Estate Winery sells Dane Head Wine! It’s never too early to think of a nice Christmas gift or a great wine to bring to a gathering. All Dane Head wine sales help support our group! Check out their website at barrestatewines.com. The winery is in Paso Robles, CA. Don’t forget to say hello to Riley if you visit!